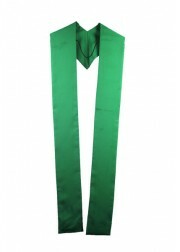 Ivy Robes offer varieties of clothing and accessories for Church. 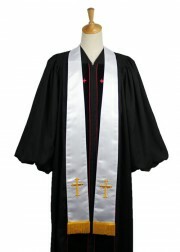 Customers can browse through the collections of priest stole, choir robes, clergy robes and clergy shirts. 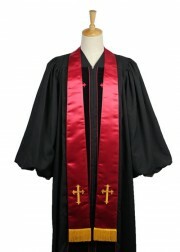 The last few years have seen constant rise in the demand for choral robes and accessories. With this in mind, we make our website accessible to all kinds of customers. Choir groups are required to present themselves well. They are supposed to be well groomed and neatly attired to create right impression among the public. 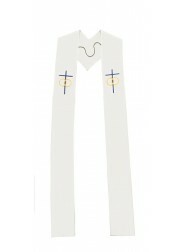 With changing time, church robes and religious stole have gone through several modifications. At our online shopping mall, customers are guaranteed to find the trendiest collection that will give them good worth for money. Limitless assortments of items are stocked on the website. Shopping online is easy and orders can be placed without any difficulty. The images displayed at here are of the actual sold products. 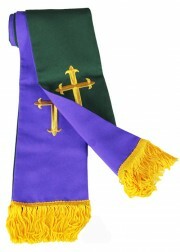 Customers are assured that all pastor stole are made of the highest quality fabric and finest workmanship. 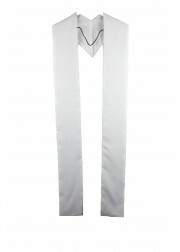 All products are wrinkle-free and offer durability. They can use them time and again without being concerned about deterioration of quality. 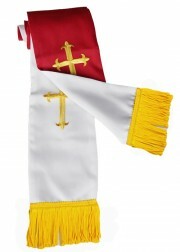 Clergy stoles sold on our website come in combination of different colors. 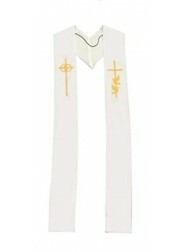 This gives them the option of choosing those that will perfectly suit the choir and ambiance of the Church. 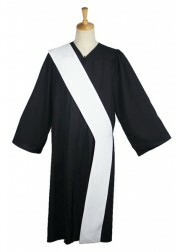 One of the best features that customers can find on IvyRobes is that the robes and accessories are sold for all age groups. 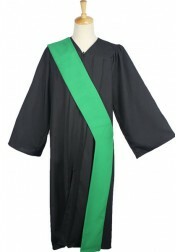 Regardless of whether people want junior robes or senior robes, they can easily gain access to these robes and that too at discount prices. 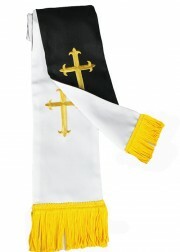 Our focus is not only on providing church items of high quality, but also to make sure that the prices are not beyond set budgets of customers. 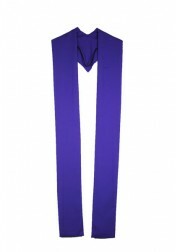 In fact by shopping on our website, customers end up making enormous savings on Church stole(pastor stole,priest stole,minister stole,clergy stoles for sale) and other accessories. We guarantee that the prices charged by us are unbeatable and present exceptional value for investment. 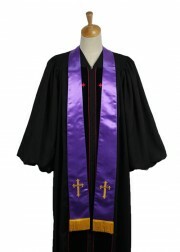 The extensive range of colored robes and stoles will compliment ones personality. 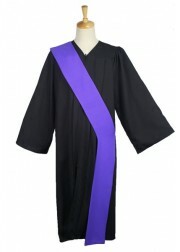 The gowns will flatter one’s body type and the matching robes will only enhance the appearance. 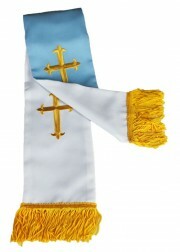 Since there are wide-ranging needs of customers, we offer traditional as well as reversible stoles. 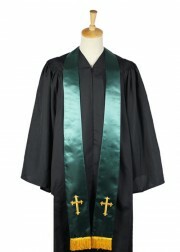 They can conveniently accommodate the clothing requirement of different Churches for their choirs. Another aspect that is quite liked by our customers is that we offer free shipping on all deliveries. Customers can exclusively look up the collection on our website without worrying about spending additional costs on delivery. 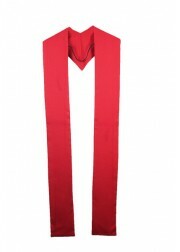 All a customer needs to do is order his desired stole or robe online and it will be delivered to the given address on time. Individuals can go through testimonials on the website which supports our claims of being one of the best in business. 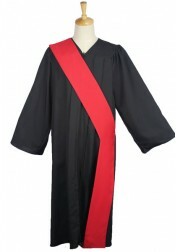 Feel free to contact us to acquire details on robes and stoles. Customers can be rest assured that all the products offered by us are of best quality.